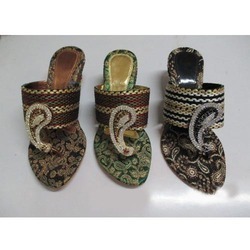 Our range of products include ladies fancy sandals, ladies fancy chappal, ladies fancy high heels chappal, ladies fancy low heel chappal, ladies fancy belly and ladies fancy bunto chappal. 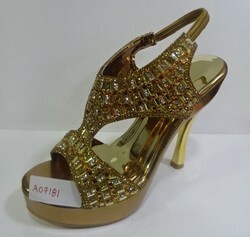 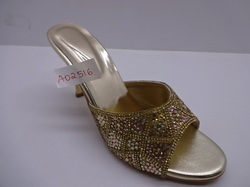 We are offering wide range of Fancy Sandals for Party. 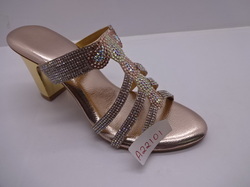 These sandals are ideal for the purpose, because they provide maximum level of comfort to the wearer due to its perfect fitting, skin friendly surface and strong soles. 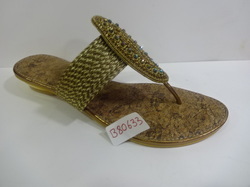 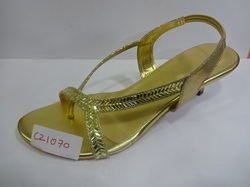 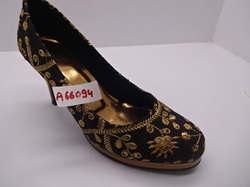 Fancy Sandals are offered with customized solutions. 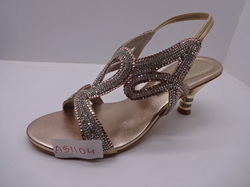 Looking for Fancy Sandals for Party ?